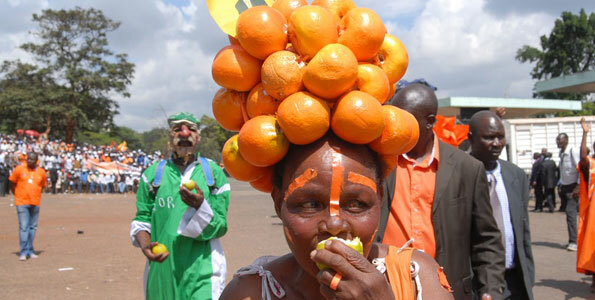 Twitter has decided to announce the death of the Orange Democratic Movement (ODM) party today. Many are sad that this orange giant led by Raila Odinga has been on its deathbed for a long time. The hashtag #ODMisDead seals it. Or does it? One of them is falling and the other rising. Boycott work go into demos. Get teagased for the first time. See our families suffer coz of him. In many angles that our analysts have considered, this is a sponsored hashtag.